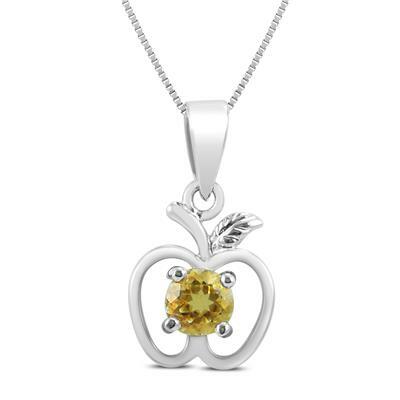 A beautifully crafted apple pendant set with a genuine round shoed citrine gemstone. 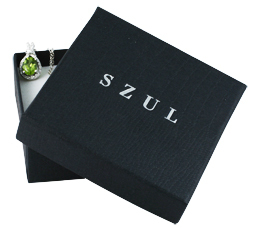 The pendant is crafted in .925 sterling silver. 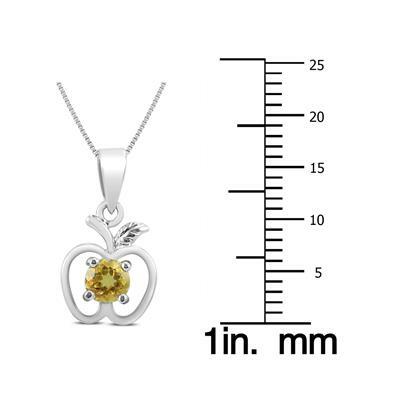 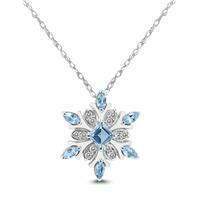 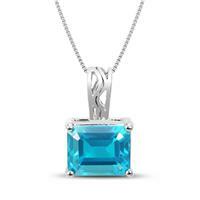 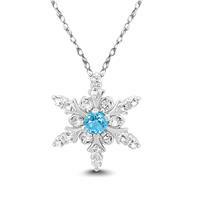 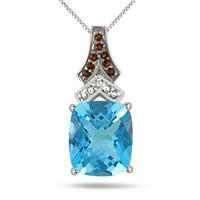 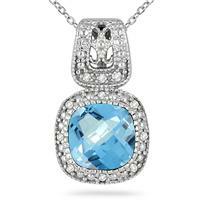 The pendant hangs from an 18 inch chain also crafted in .925 sterling silver.